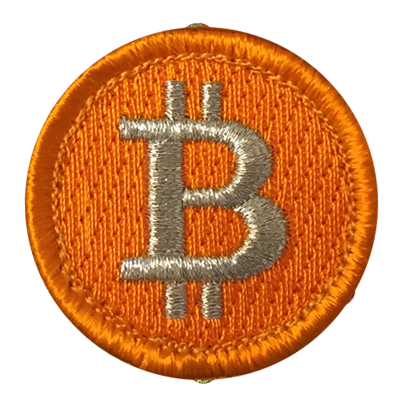 While merit badges are often associated with Boy Scouts, they can actually be used for anyone and are great for a variety of hobbies, trends, achievements, events, crafts, and more. At American Patch, we can create beautifully embroidered badges for any occasion and offer both sew-on and iron-on backings to make applications easy. 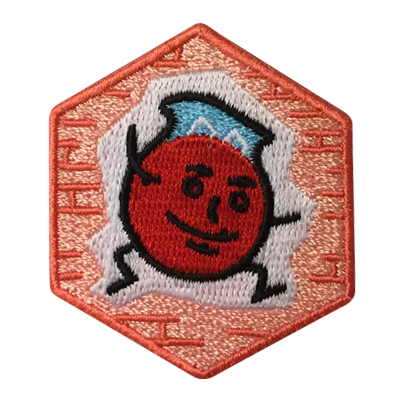 Whether you’re looking for traditional merit badges that are small, round, and bordered, or something a little different, we can help. We create custom embroidered patches of all shapes and sizes and offer a wide variety of colors to choose from. Best of all, we offer a free quote, free sample, and fast turnaround so you can receive your badges quickly. Our merit badges are perfect for shirts, hats, bags, jackets, or even just to display and no matter what you choose to do with them, we want them to last for years to come. That’s why at American Patch, we only use the finest quality threads and substrates for our embroidered patches. 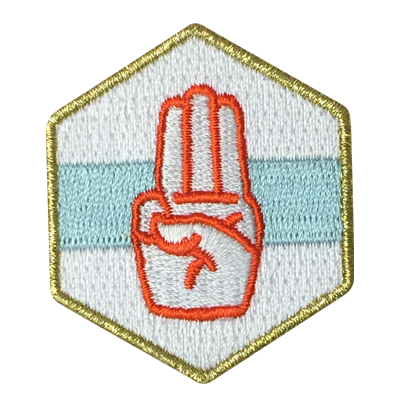 With quality materials and bold colors, you can be sure your embroidered merit badges will have a beautiful, three-dimensional look to help them stand out. 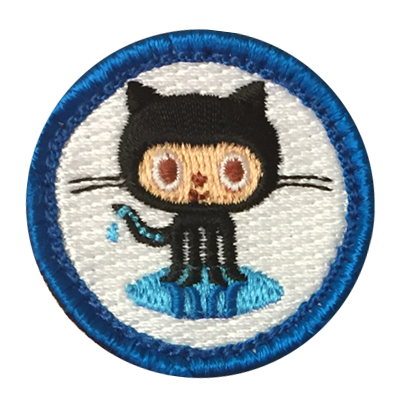 We’ve created a variety of merit badges for many different occasions, so if you’re in need of some inspiration, we’re here to help. If you already have a design, however, let us know and we can easily transform it for you. Contact us to get started today.